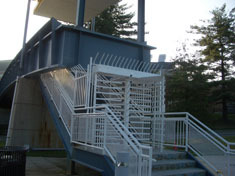 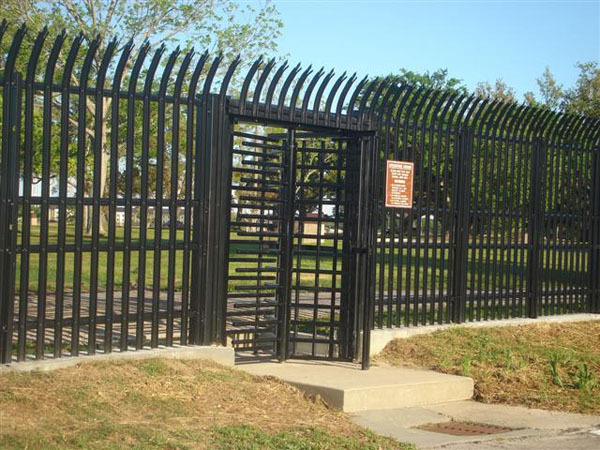 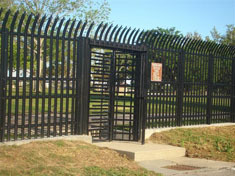 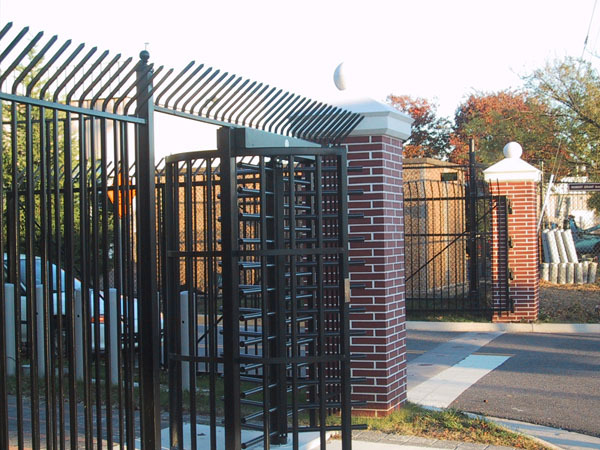 Hercules has installed hundreds of turnstiles-comprising of many different styles, sizes, and applications. 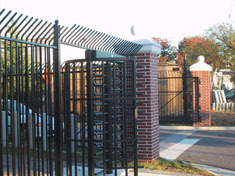 As a fabrication company as well, we are able to add custom pieces to the sides or top to develop a transom and allow for custom openings. 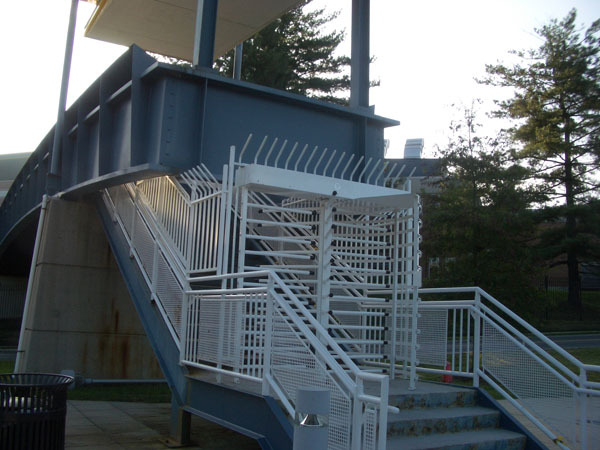 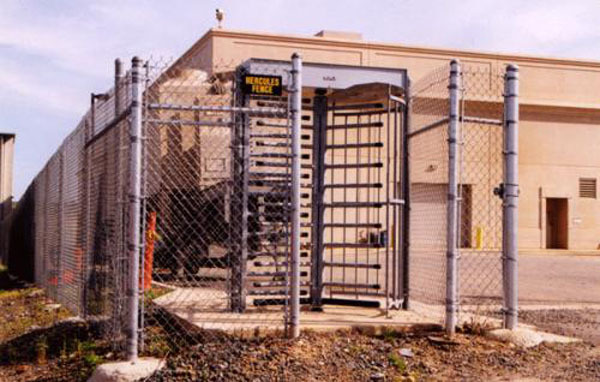 Whether your security solution requires a galvanized, powder coated, manual, electric, Hercules can provide any style turnstile.